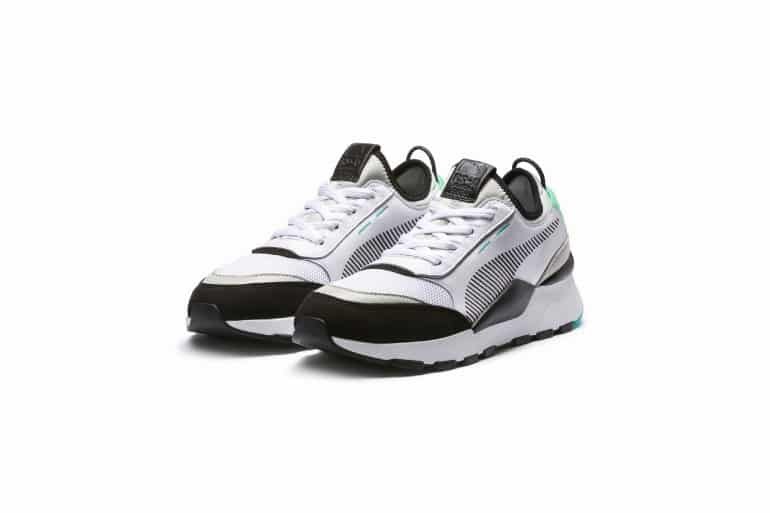 Over the past few weeks, PUMA has been hotting up the scene with the reinvention of their running computer sneaker, the PUMA RS. They’ve managed to make quite a noise with the new RS-0, as well as a second drop which featured a host of new collaborations, including the SEGA, Polaroid and Roland. PUMA has extended the range even further this evening at a local event at Anatomy Juta Street with the launch of the RS-100 and RS-350. 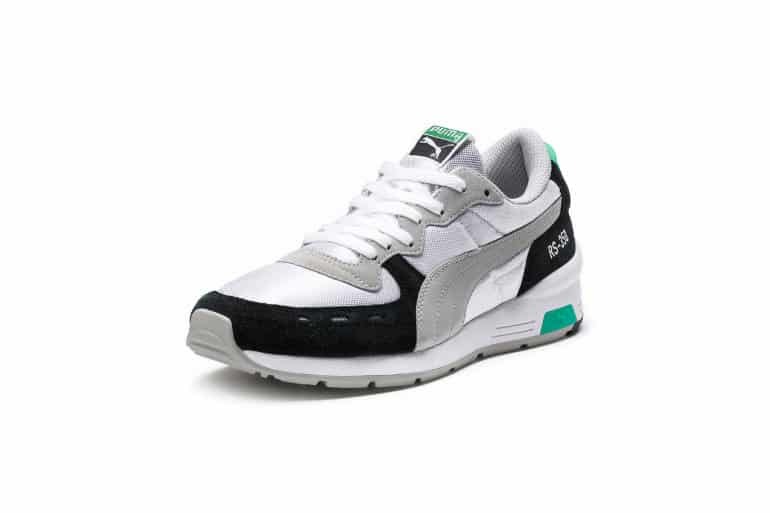 Originally released in 1986, the PUMA RS-100 was a running sneaker far ahead of its time. The extremely advanced silhouette allowed users to connect to their computers by means of a chip built into the heel which recorded their times, distances and calories burned. Following the success of the RS-100, the RS-350 was released in 1987 and became a streamlined version of the running design. Today’s launch sees the extension of the rebooted range including the RS-0 RE-INVENTION, RS-100 RE-INVENTION and RS-350 RE-INVENTION. And there is matching apparel available too, including the RS-0 Capsule Tee, RS-0 Capsule Pants and the RS-0 Capsule Hoodie.